If you were sneaking into my house with the intention of finding out who I am, you might take a look inside my refrigerator. I often feel you can tell a lot about a person by what is in their fridge, bathroom and by what they read. After making a few observations including the fact that the light in the refrigerator needs replacing, you might think that the person who lives here must be healthy. The contents would include gluten-free veggie burgers, organic meats, yogurt and various whole foods. Once you made your way upstairs, the bathroom would reveal organic shampoo and Annamarie’s Labyrinth soap along with natural, earth-friendly cleaners. If you stopped with the kitchen and bathroom, you might think that you could begin to put together a picture of who I am. If we were to use a stereotype, you might think I am a bit “granola”, a “crunchy” or a smidge “earthy”. This definitely tells the story of a woman who owns Birkenstocks. Some of this might even be true. Then you would open my closet door. A closet would surely be the place that would be the most telling about a person. Right? At first glance you observe that hanging inside are clothes of a similar style with a specific color palette. Then you put on your best Sherlock Holmes impersonation and take a closer look. Once you finish gasping at the ridiculous quantity of shoes, you might begin to look at the clothing labels. You would notice that the tags inside the garments range from small to extra large and the picture starts to look a little less consistent with your prior thoughts about my identity. One of our core values at Mind Body Align is to keep things simple and authentic, and I’m going to be extraordinarily vulnerable and authentic with you about my health and fitness journey. I was a skinny kid complete with knobby knees, glasses and a bowl haircut (we called it a Dorothy Hamill. If you aren’t old enough to remember it then give it a quick Google search). This physical body was mine—albeit gawky—and over time, I grew comfortable in it. Puberty came, and I was pretty okay with who I was and how I looked. Throughout high school and college, I was physically active and maintained a healthy weight. I read Seventeen magazine and later Vogue and slightly idolized the models. I loved how the clothes looked on them. Thin was in. All of that changed in my mid-twenties and early thirties. My weight was out of control. Have you ever heard the term, “size denial”? That was me. Over many years, I was steadily gaining weight. 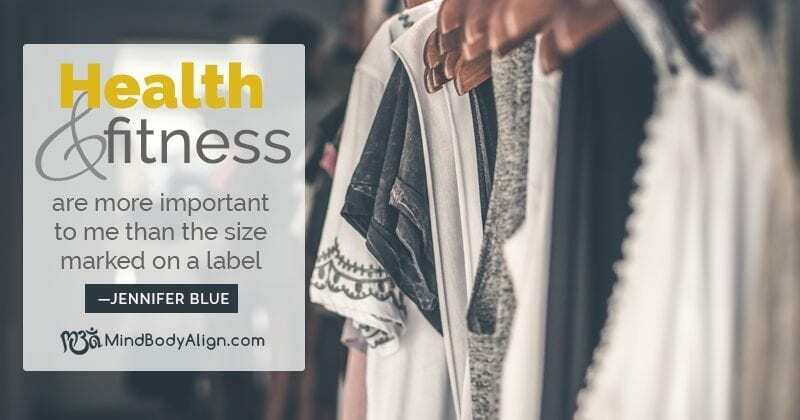 I knew that I was shopping in the plus size section—hello Lane Bryant—but somehow that did not connect with the logical part of my brain that knew that I was not healthy. My reality was warped. The change came in a room at Mansfield General Hospital. My grandmother was dying from complications of diabetes. She spent several weeks in the hospital, and I came home from Florida to be with her. My usual coping mechanism had been to eat my way through a crisis. Food was a comfort for me. This crisis was no different as I spent hours in the hospital cafeteria. One day when I was sitting by her side, a nurse came into the room with a scale. I had not measured my weight for years so I decided to step on. Size denial no more! The numbers don’t lie. I decided right then and there that I needed to make swift and severe changes. I did not want to spend my last days suffering in the same way as my grandmother. I immediately started to make conscious choices about food, and as soon as I returned to Florida, I joined a local Weight Watchers group. My weight loss journey was a fourteen month one with the end result being a loss of 75 lbs. I went from wearing a size 20 to size 6. I tell you this only so you can get an idea of the change. I faithfully walked 30 minutes a day and eventually added other forms of exercise. Most importantly, I was healthy. It wasn’t about a diet. It was about a lifestyle change. Yes. The scale was my new best friend, but I viewed it more as a tool and not the judge and jury. I maintained my goal weight and stayed within a healthy range for 15 years. The topic this month is about sharing challenges and triumphs, and I’ve had my share of both in regards to health and fitness. At this moment, I am challenged. I am having a tough time controlling my weight and prioritizing regular exercise. Although I eat mostly healthy foods, attend yoga classes, ride a bike and enjoy other outdoor activities, there is room for improvement. Recently, I was scrolling through Instagram when a post caught my eye. It was a picture of a pair of feet on a scale. The scale read 180.4 lbs. It was a post from Olympic Volleyball player, Gabby Reece. Gabby is not only a professional volleyball player, but she is also a sports announcer, fashion model, and actress. She also happens to be my age. I am discovering that my body is changing and I am needing to embrace new strategies as I move through middle age. As I approach my fifties, I am realizing that health and fitness are more important to me than the size on a label, and I want to live my life in such a way that I am physically able to have all the experiences that I choose to have. I have all of the tools I need to achieve success and this feels like a triumph. I also feel strength and support from my tribe as I embark on my newest journey. This is my health and fitness story, not my life story. I will do this! The closet that you peered into at the beginning of this blog does, in fact, contain a variety of sizes. The story my wardrobe tells is that the woman who lives in my house and wears those clothes is a real woman with real challenges. She buys organic food, is a little bit crunchy, sometimes struggles to live her best life and, through it all, she is enjoying the journey. 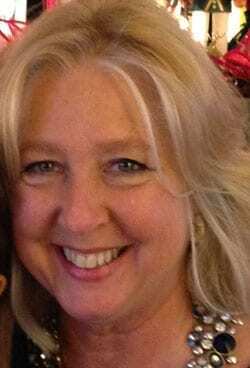 Jennifer Blue is the Operations Director for Mind Body Align having joined the team in August of 2017. She studied political science at Otterbein College and the University of Louisville. She returned to Mansfield in 2005 and is excited to be a part of the positive changes occuring in our community. It’s 4:30 am and I awake to the smell of apples cooking. I stretch and move Sam, our dog, off my feet so I can get up to stir the apples. I don’t think I imagined at the age of 13 or 14 that I would sleep all night on my couch and stir apples cooking in a roaster every two hours so my family could have Grandma’s apple butter for the holidays, but here I am, loving every minute of it. was always obvious the love they shared for one another. knowing it won’t be as good. As is often the case, I took for granted that it would just be there, available anytime I wanted some. I also took for granted the work that went into those reddish-brown jars of caramelized apples. Although I had witnessed the process, it wasn’t until Grandma shared her recipe with me and I made it, that I realized, making apple butter is a labor of love. Most of our family’s meals were raised in our gardens, harvested in the fall and canned or frozen to enjoy throughout the year. We spent many hours picking and cleaning green beans, shucking corn or enjoying fresh strawberries while growing up, always with mom and grandma by our side showing us how it was done. hives many times when I was younger. Although they told us often they loved us, their actions surrounded us and we never doubted their love. Spending time with my grandparents happened weekly and almost always involved food. Whether it was Sunday dinners, Thanksgiving or Christmas, the air was filled with mouth-watering aromas from the kitchen, the deep baritone laughter of my grandfather and us impatiently waiting for the blessing over the meal to be done. friends. It’s remembering that I was completely loved as a daughter of Gatha and Doug and granddaughter of Sarah and Roland. It has taught me that sometimes loving is hard and time-consuming, but it’s worth it. 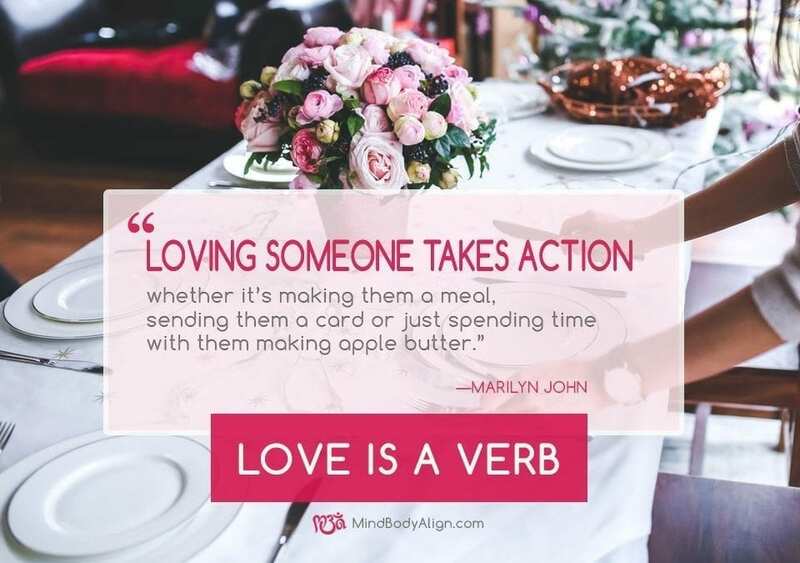 Loving someone takes action, whether it’s making them a meal, sending them a card or just spending time with them making apple butter. And the return is just as sweet. Watching my children as they sit down to a favorite meal that I prepared, is a great joy to me. It might be a simple act of love, but it is one I pass along to them and I hope someday they will pass along as well. 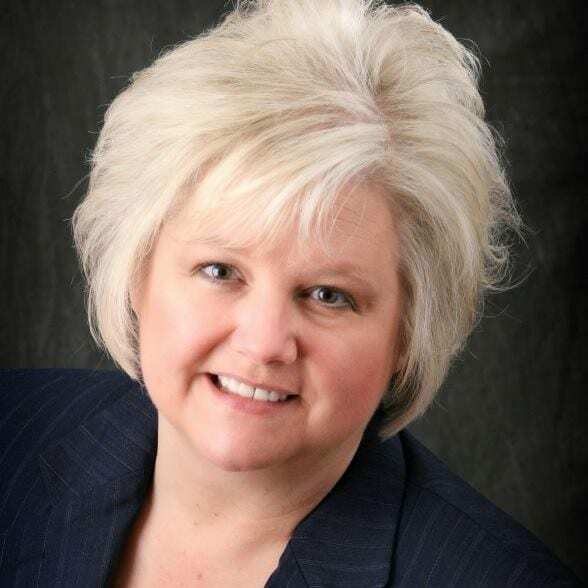 After graduating from Plymouth High School, Marilyn John attended North Central State College earning an Associate’s Degree in Business Management. She went on to earn a Bachelor’s Degree in Business Management and Marketing and a Masters of Business Administration from Ashland University. 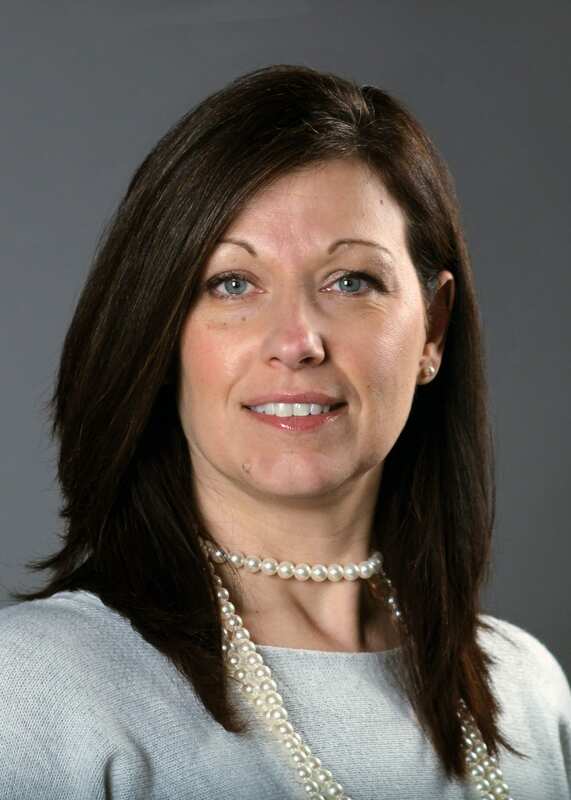 While working on her MBA, she worked as a Commercial Lines Underwriter at the Shelby Insurance Company, later becoming the Executive Director of the Shelby Senior Center. In 2009, Marilyn was elected Mayor of the City of Shelby serving until her election as a Richland County Commissioner in 2015. As an elected official, her main goals have been job creation through economic development, finding flood solutions for flood prone areas of the county, and working with junior high students to develop strong leadership skills through a program she founded, LeaderRichland. Marilyn and her husband Kevin have two children and attend Crossroads Community Church. 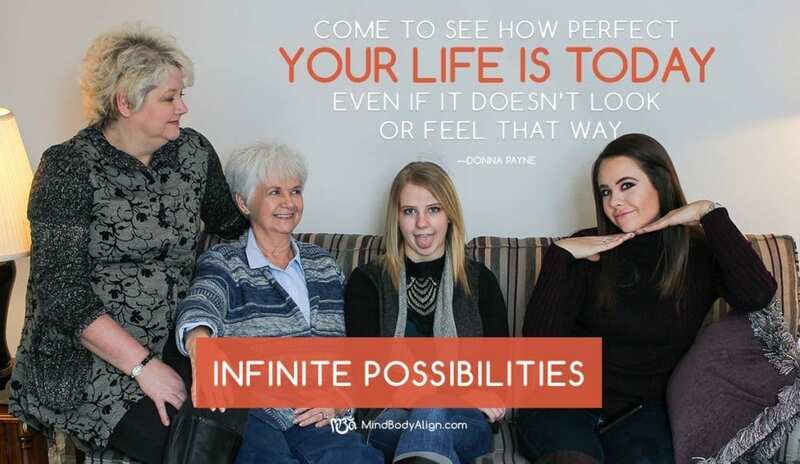 The Mind Body Align topic for this month is “infinite possibilities.” Do you live as if anything is possible or, in other words, without limitations? Can I live as if I can achieve or experience anything of which I desire or dream? I invite you to take a moment to bring into your mind a big dream or desire. I remember my dream to live overseas. I have always wanted to experience life as part of a different culture and fluently learn to speak a second language. I read everything I can find about restoring old villa’s in Italy and the life of an expat. I dream about the morning ritual of going to the corner café for an espresso and casually bantering in Italian with the bel giovanotto (handsome young man) at the meat market. I imagine walking home through cobbled streets with my baguette di pane (long, thin loaf of French bread) rising gracefully out of my cloth bag. The moment this dream comes into my mind, however, I am mentally listing all the responsibilities that make this vision impossible. Each perceived responsibility sounds like the voice of my GPS app – “turn right in 500 feet on Aging Parents Drive” – leading me to a destination that doesn’t include a morning walk along cobbled streets. I invite you to contemplate the beliefs, limitations or obligations that might eliminate the possibility of realizing your dream? And yet, there are tens of thousands of people that manage to live overseas. Presumably many of those people have the same obligations; responsibilities such as family, work, and community. What makes it possible for them to live their dream? In asking myself this question, I get the sense that the difference between those that have no impossible dreams, and those that allow their dreams to become impossible, is a choice. So, what’s happening that I have chosen to make my responsibilities a barrier to living overseas? My mind keeps returning to the fact that my dream looks a certain way. I have my life in Italy completely mapped out in my head. I have so clearly drawn the vision, I have given myself no choice in how my life in Italy would be; I have given myself two possibilities from which to choose. 1) My Italian dream and 2) my family, work, and community obligations. What might it look, feel, sound and be like for you to honor your obligations AND continue to hold the possibility of living your dream? The first time I visited Italy, I had no plan. My husband and I arrived in the country with a rental car, two backpacks, and a Rick Steve’s travel guide. Every day we woke up, looked at the guidebook, assessed the distance, stopped at a neighborhood café and drove into the countryside with a general direction in mind. Every evening we looked to the nearest town, consulted the travel guide and found an Albergo (hotel) for the night. It was fabulous! We spent much of our time lost. I butchered the language; once creating a cacophony of laughter from the owner of the neighborhood produce stand by asking for a fish, pesce, when I meant to say peach, pesca. This memory has triggered a realization. I have allowed, “it’s my way or the highway” tendencies to drive this dream. What if I put “no big deal” behind the wheel? What’s possible if I didn’t set a particular course, and I allowed the route to remain unclear; following the streets and highways that seemed the most desirable and navigable at the moment? 1) Notice a dream or desire that you eliminated based on beliefs, limitations, and obligations. 2) Allow yourself to be vulnerable. Do the work and be introspective; inquire into the nature of your choice – possibly you are “being” a perfectionist or a victim. What about this dream is important to me? What about my beliefs, limitations and obligations are important to me? Both the desire and the expectations and responsibilities are essential in discovering and understanding your values. Get to know your values so that you can make choices that best honor them. 4) Begin to listen to your bazillion “I cant’s.” “I can’t” usually sounds like, “living in Italy has been a dream of mine, but…” and, open your perspective to allow for more possibilities. A first step is to substitute the “but” in your language for the word “and” instead. 5) Be authentic! You are given your dreams and desires for a reason; allow you to be you. I’m sending you a big hug. 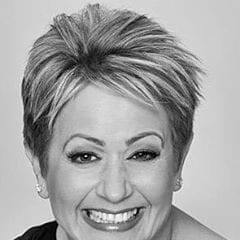 Annamarie Fernyak, A certified Life & Mindfulness Coach and founder of Mind Body Align; a place which nourishes well-being, growth, and belonging through education, collaboration, and environment. Diana H. asked, “Hey Karen can you share your thoughts on the terms embrace and inspire?” I said sure. It’s my hope that my brief, but spectacular, piece will inspire people to embrace the inevitable. I’m the youngest of three girls born to working class parents, from a working class town. I paid my way through college, and graduated debt free. I’ve had interesting work related experiences. I’ve made decent money. I’ve had deep meaningful, intimate relationships with strong men, but have never married. I’ve lived past the half century mark in age, and… I’ve had cancer. Oh… that scary word: cancer. Actually, that word has been a big part of my life. My first dance with cancer came at age nineteen, as a sophomore in college. That encounter left me with a nine-inch vertical scar down my abdomen. My second encounter was with my father, who valiantly lived much longer than the professionals predicted. He passed away when I was twenty-six years old. And my third embrace came when I was diagnosed with life threatening, cervical cancer at age forty-four. From that I gained another scar, a seven-inch beauty running horizontally along my lower abdomen. I use that term because I never ran from cancer, I embraced it. I never doubted that I wouldn’t live through my encounters. I lost more sleep over my father’s illness than my own. Why? I could control my own response to the crisis, I was rock-solid centered, and confident. I asked tough questions and armed myself with the knowledge of my choices in moving forward. I forced my doctors to treat me as a person, not simply as a patient. And oh! Something else, because I come from a family who uses inappropriate humor to defuse stress, I laughed. I laughed a lot. 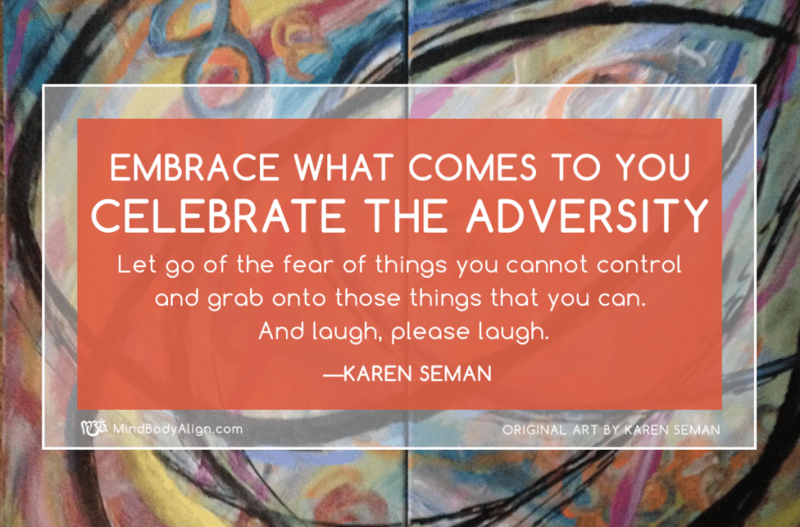 Embrace what comes to you, celebrate the adversity. Let go of the fear of things you cannot control and grab onto those things that you can. And laugh, please laugh. I embrace that my bikini days are over, that I’ve gained thirty pounds since age forty. I embrace that lovers haven’t been turned off by my scars; my inner beauty is celebrated instead. I embrace that what is encountered in life does make you stronger, wiser and better. Know, and seriously… LISTEN to your body. Schedule your annual exam. Early detection saved my life; I had no symptoms. Spoil yourself with TIME for making memories. Stuff is great, but time is precious. Surround yourself with a few when-the-chips-are-down friends. Scare yourself. Don’t settle for a life of boring routines and safety. Laugh more, a lot more. Have a gay friend. All woman should have at least one. I have seven, that I know of. And remember, none of us get out alive, so embrace it and be inspired. I have more, but you’ll have to be invited. They’re not printable here, remember – I have that humor thing. Karen Seman is native of Youngstown, Ohio. She has never been in the mob, but attended church with many who were. In the last few years, she’s taken up acrylic painting and one of her works hangs appropriately on the restroom wall at MBA. She lives in Woodland, in a home once rented by Paul Newman, with her fifteen-pound stunningly cute cat, Mattie. Unfortunately, neither Mattie nor Karen has ever seen Paul’s ghost. She’s been employed in economic and workforce development for years. She’s pretty handy, but will not work on car repair or household electrical work. One day she hopes to sell her artwork from a studio known as Three Mean Sisters. When I was asked to write about “Honor the Story”, my real story about my values and life purpose in this moment today, it terrified me and created a long thought provoking session within myself. What does it mean to honor? I thought honoring my story was another form of respecting what my life had become, accepting it, and moving forward. The bible clearly states there is a difference between respect and honor. We are taught to honor those in authority, your parents, or your boss, whether you like the person or not you respect the position. Giving honor where honor is due has tremendous power, so why can it be so hard to honor our own selves? We honor others; teachers, coaches, care-takers, and we treat them with respect. Aren’t we worthy of the same? Doesn’t our story, our path in life matter just as much as those we hold in high regard? My values have not always been what they are today. 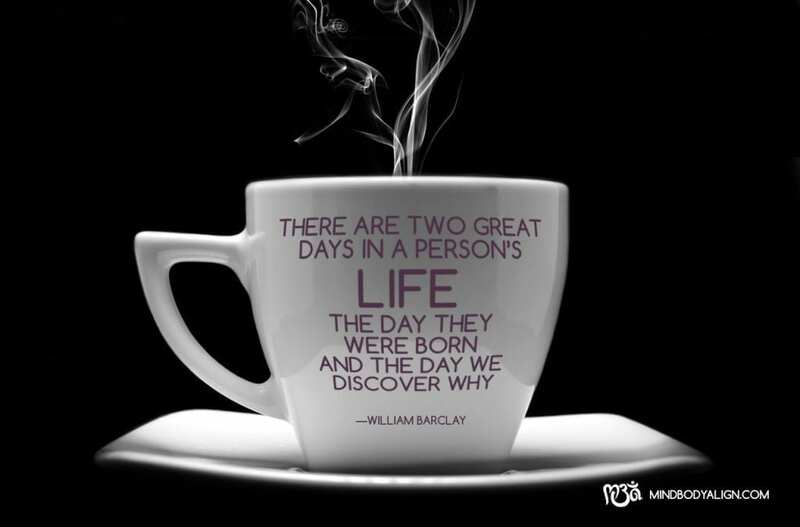 Much of my life circumstances I did not choose, some I have been slow to embrace, others I have welcomed. I used to believe my value in life could only be measured by how successful I was and how others perceived me. It was all because I didn’t want to further disappoint anyone, which I now realize stemmed from my self-perceived notion of my imagined unworthiness as a foster/adopted child. My purpose has changed due to the myriad of positions I have held in my life, due in part from trying to “prove myself” to the world. First at the tender age of 13, as the youngest employee of the YWCA as a baton twirling instructor, through today where I enjoy sharing the health and nutritional benefits from organic tea leaves, to a part-time receptionist at St. Peter’s Parish Center, and being the secretary on several boards. Through my many “careers” I realized that instead of enjoying the moment, I was always focused on the next possibility, this is a struggle even today and I am certain other entrepreneurial types suffer from the same. But peace came from within when I started honoring my sanity and finally quit trying to plan my life. I now let the plan guide my life, but not always without a little kicking and screaming! What I have realized and now honor is the beauty of God & family, and the cultivated friendships through my journey that have lasted a life-time. I have much to share with this world, but my needs must be my priority to keep my world and sense of well-being in balance. I wake up happy and thankful each day and will continue to believe that I do deserve the good things in my life. It IS my birthright to be happy, to be successful and to be loved. 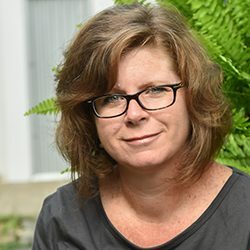 As an adopted foster child who never felt connected, Joyce has finally accepted that her destiny & good fortune of loving adoptive parents, her deep faith in God & family, and embracing the fact that she was born an entrepreneur IS enough! Joy within was established at an early age to see and make others smile. Life is rewarding and full for this beloved wife, respected mother, and very proud parenting Grandmother, because she now knows why.